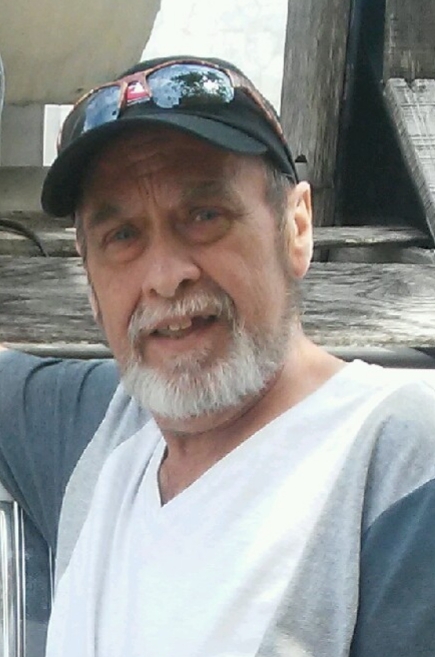 David J. Boughner, 59, of Mercer passed away peacefully at home surrounded by his family on July 18, 2018. David was born in Grove City on July 5, 1959. He is survived by his parents Larry and Ethel Heister Beahan. David graduated from Lakeview High School. David had worked at the Grove City College as a security guard and also at Sharon Steel. David had most recently worked at Fellowship Manor as a maintenance supervisor. David married Nancy D. Lemke on December 18, 2004. She survives. David was a true outdoors man. He loved hunting and camping. David belonged to Jackson Center Field and Stream Club and also the Keystone Gun Slingers Club. He enjoyed his time racing his RC Cars and working on them. Being with his family was the most important part of David's life. He cherished his family. Loved ones left to cherish David's memory are his wife Nancy Boughner of Mercer, his children James Boughner and his wife Amber of Jackson Center, Jeremy Boughner and his wife Anna of Grove City, Jessica Bish and her husband Travis of Stoneboro, Braden D. Flinspach of Mercer and Scott Stover of Mercer. His mother Ethel Beahan and her husband Larry of Stoneboro, his brother Larry Boughner and his wife Diana of Sandy Lake. His grandchildren Jayden Hutchison of Mercer, Jackson and Zachary Boughner of Jackson Center, Lillian & David Boughner of Grove City and Ethan Bish of Stoneboro. A brother-in-law Larry Lemke and his wife Karen of Harrisville, a sister-in-law Sherry Killmeyer and her husband Dennis of Greensburg ; Numerous nieces and nephews also survive. David is preceded in death by his father Lawrence Boughner, who passed away when David was young. Family will welcome friends at the Larry E. McKinley Funeral Home, 109 Emlenton Street, Clintonville PA on Saturday, July 21, 2018 from 4:00 pm till 7:00 pm. A time of remembrance will start at 7:00 pm with the Pastor Travis Bish, David's son-in- law, officiating the service.